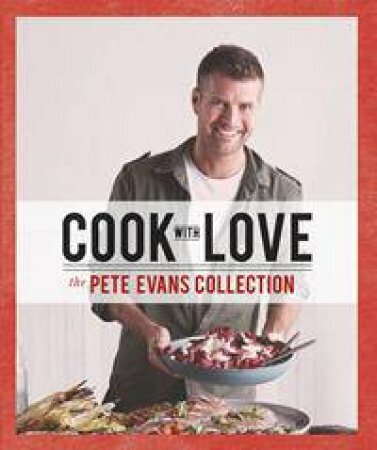 Cook with Love brings together 150 of Pete Evans's favourite recipes from a lifelong love affair with food. This beautifully designed volume features chapters devoted to breakfast, lazy lunches, family feasts, the barbecue, seafood and more. Like all Pete's dishes, the recipes are simple, unfussy and utterly delicious with plenty of tips for novice and experienced cooks alike.